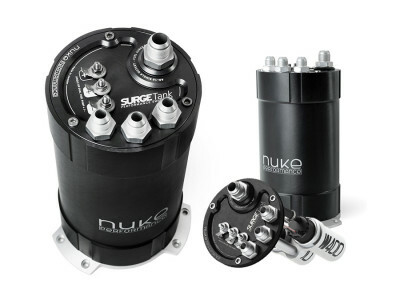 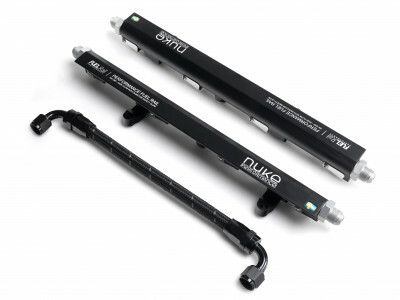 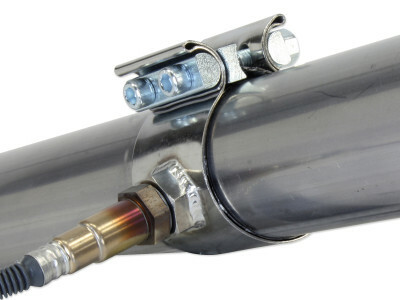 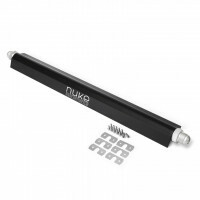 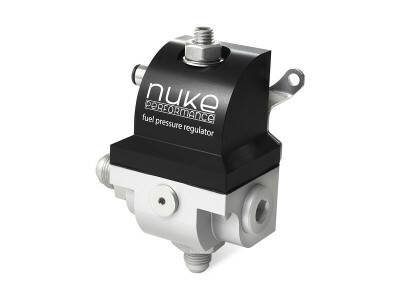 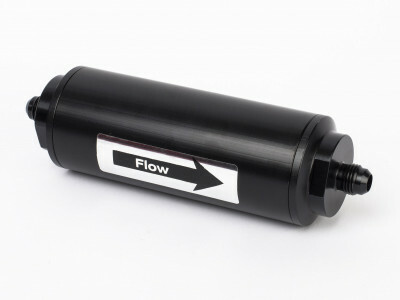 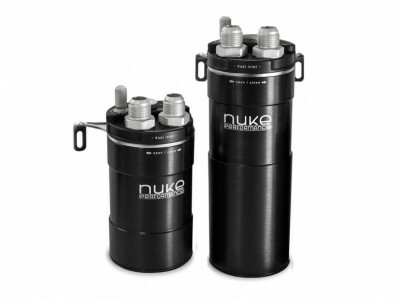 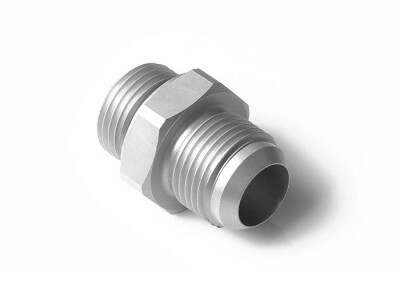 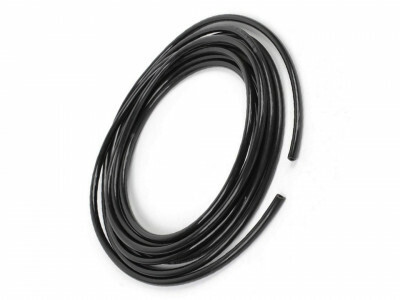 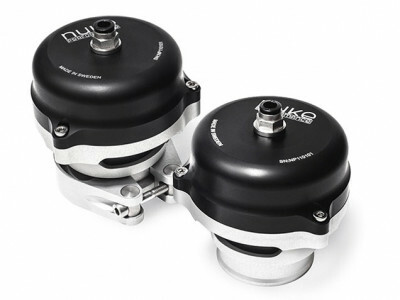 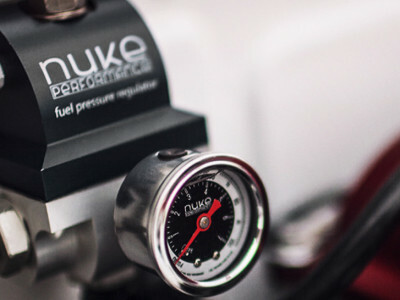 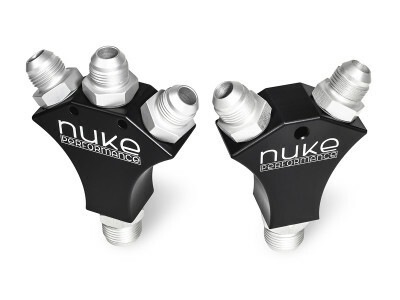 Designed and manufactured in Sweden, Nuke Performance is the premier brand for fuel surge tanks, high flow fuel rails, turbo accessories and other fuel system components. 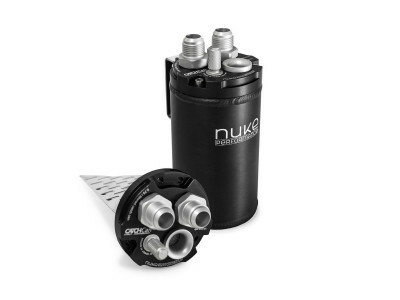 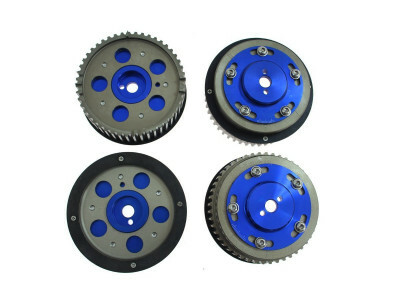 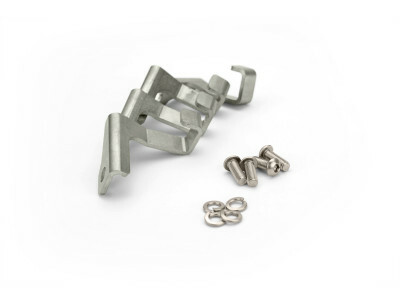 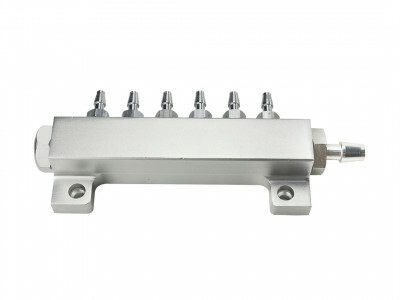 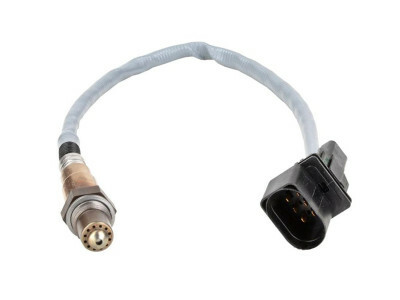 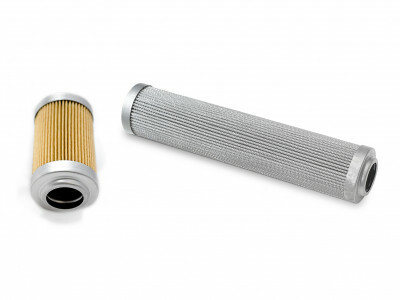 Not only do these components work, which we know from their many demanding motorsport applications thus far, but in our view they are also the best visually designed ones available. 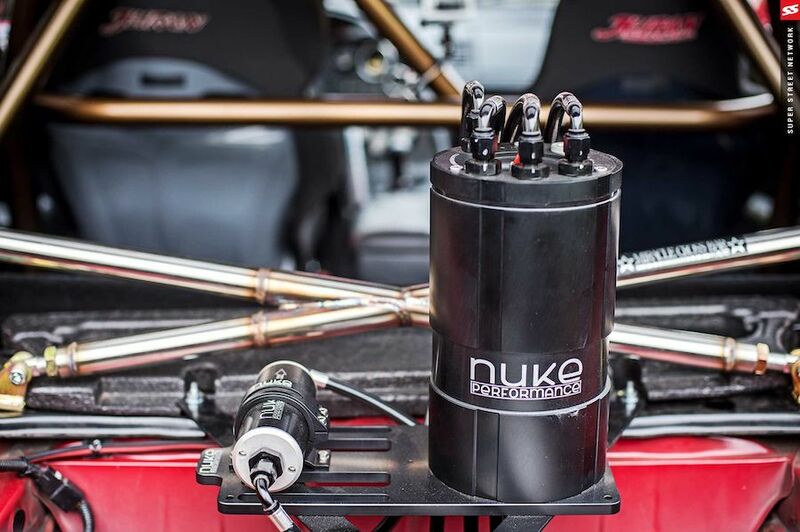 If you're looking to dress up an engine bay and get the highest performing part at the same time, look no further than Nuke Performance. 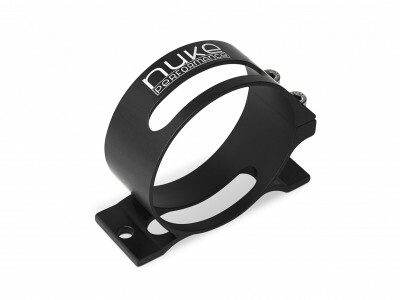 Torqued is the exclusive US distributor of Nuke Performance.